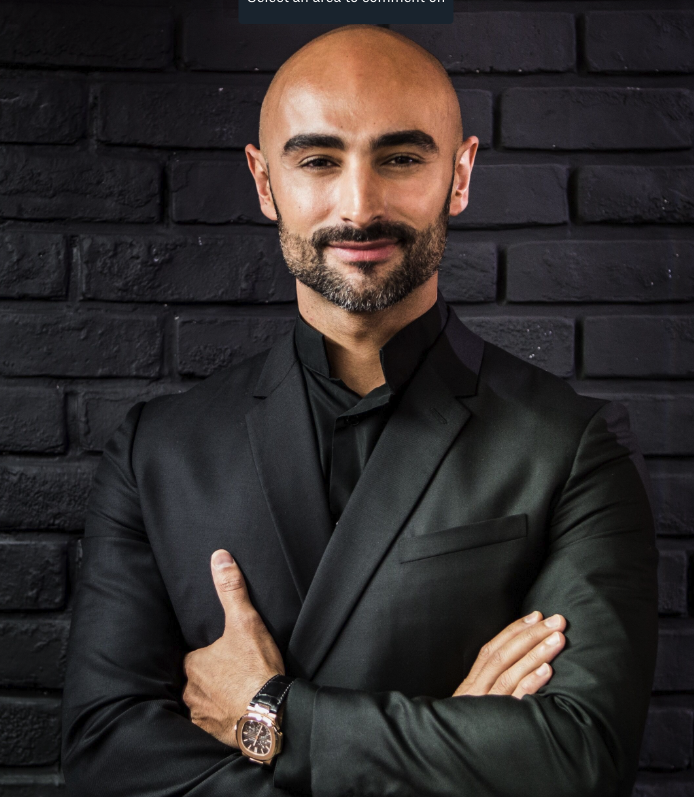 CEO of Medy Haus Design, Medy Navani, talks us through why architecture in the UAE inspires him and why the region is a playground for design. 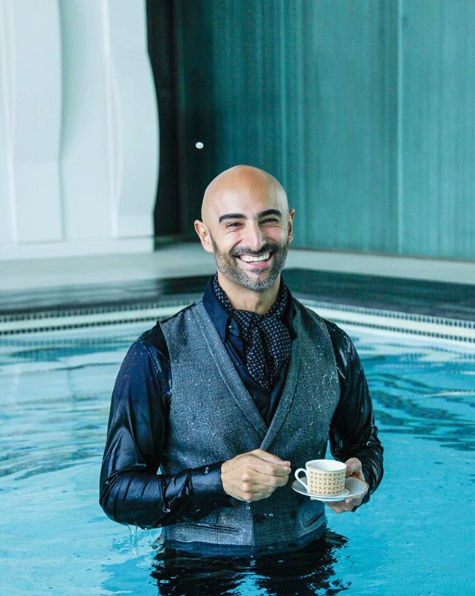 After 13 years working on design and architecture in the region, Medy Navani knows a thing or two about what makes this part of the world so unique. 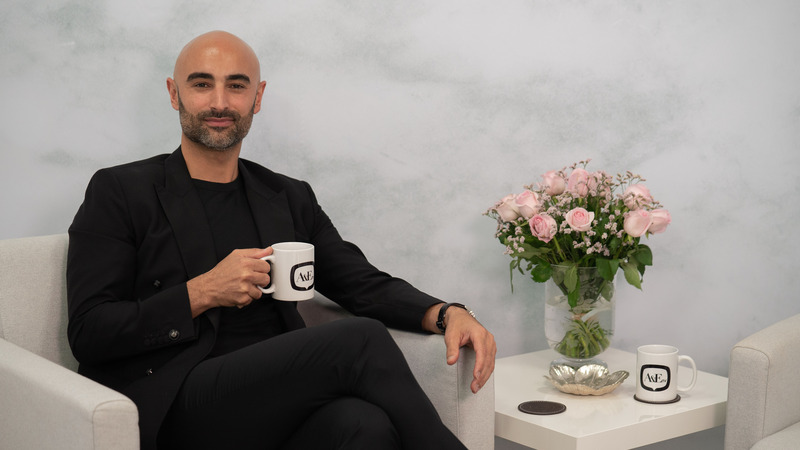 And while he is known for his contemporary-chic, less-is-more approach to design, the CEO describes the UAE as a playground for those in his field. Joining the a&e team for Morning Coffee, he reveals who and what inspires him, the best piece of advice he’s ever been given, and the book he’s reading right now. Watch the full interview with the CEO above, and find out what we learned chatting with him below.